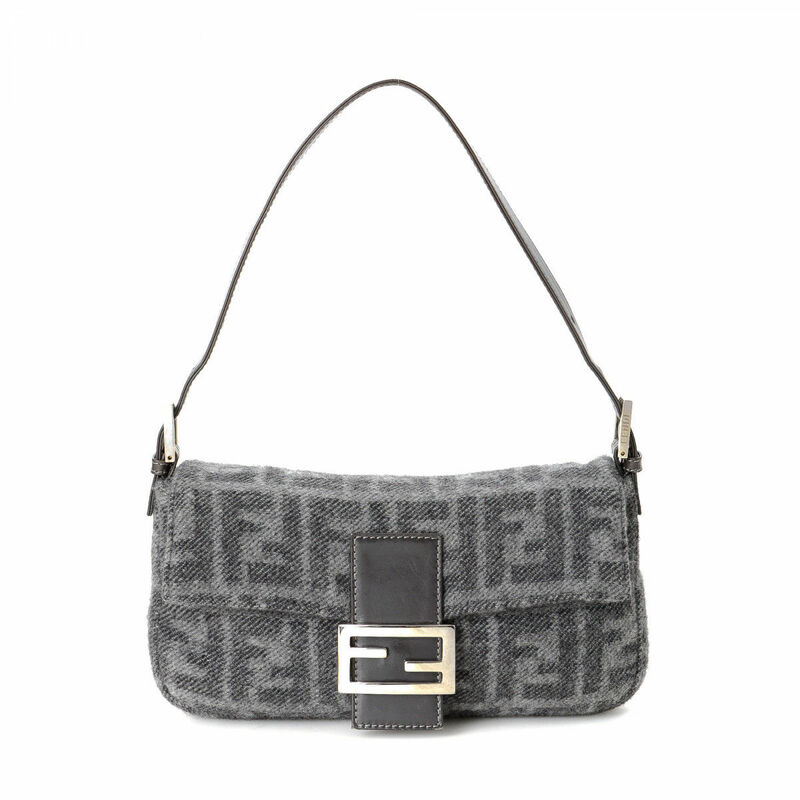 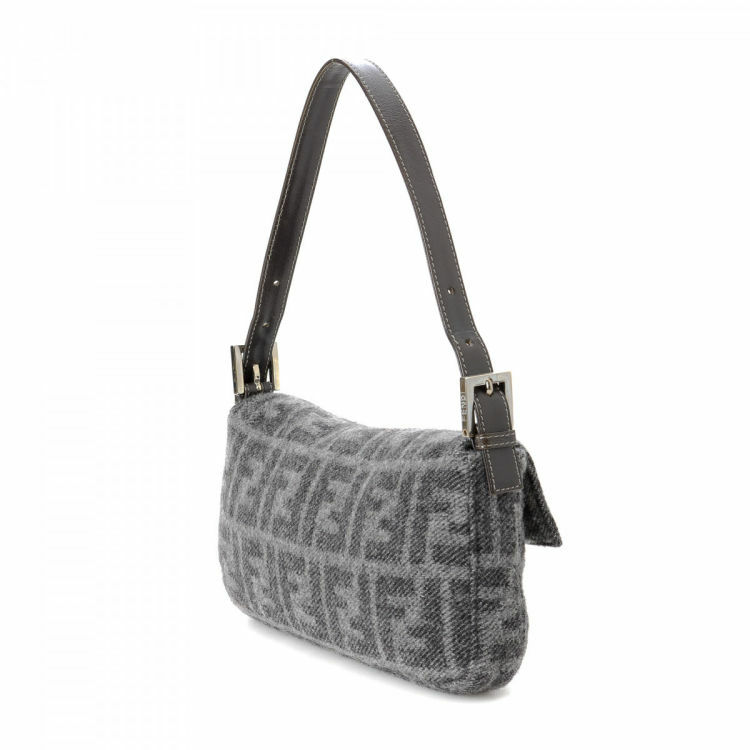 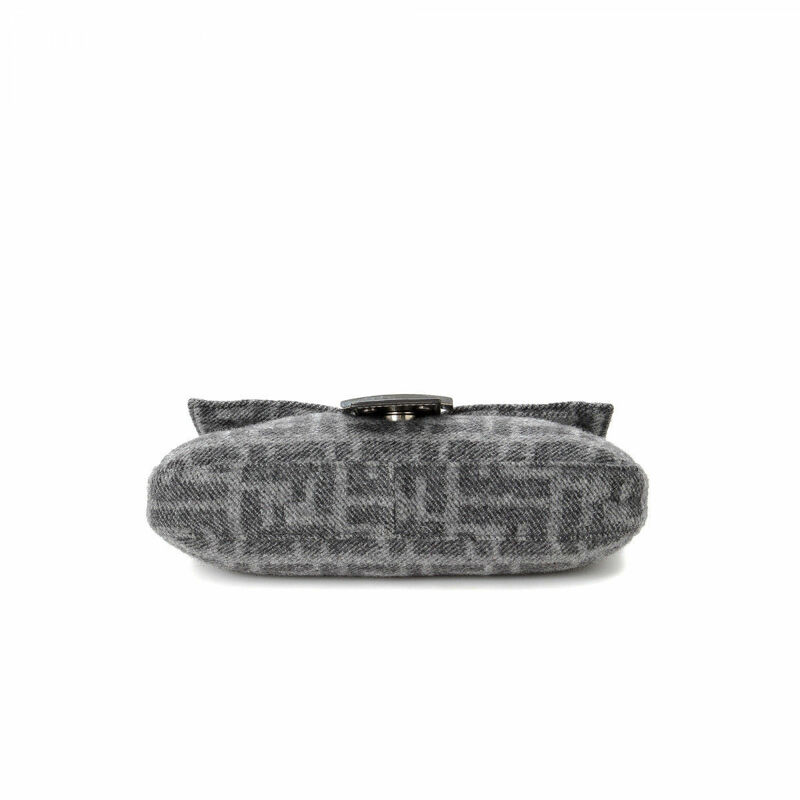 LXRandCo guarantees this is an authentic vintage Fendi Baguette handbag. 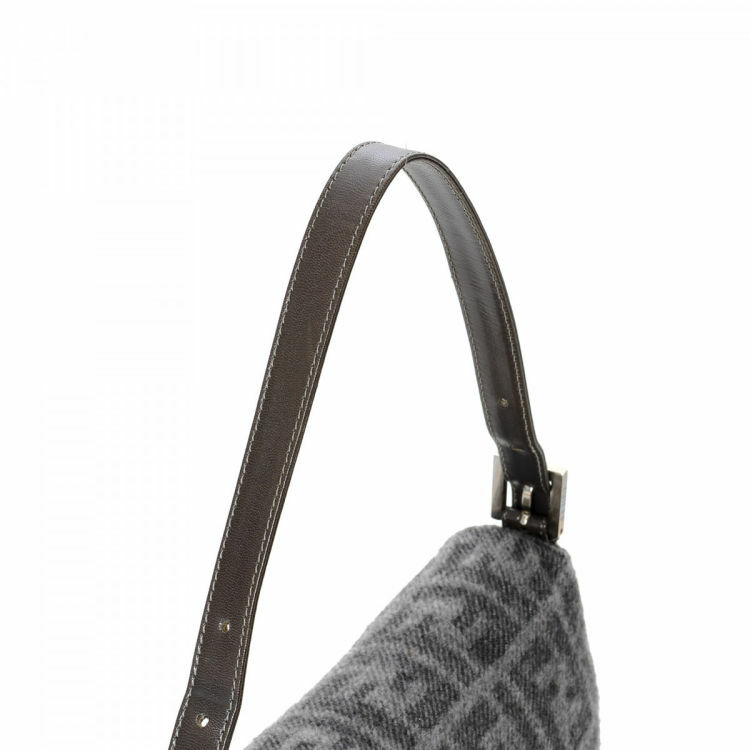 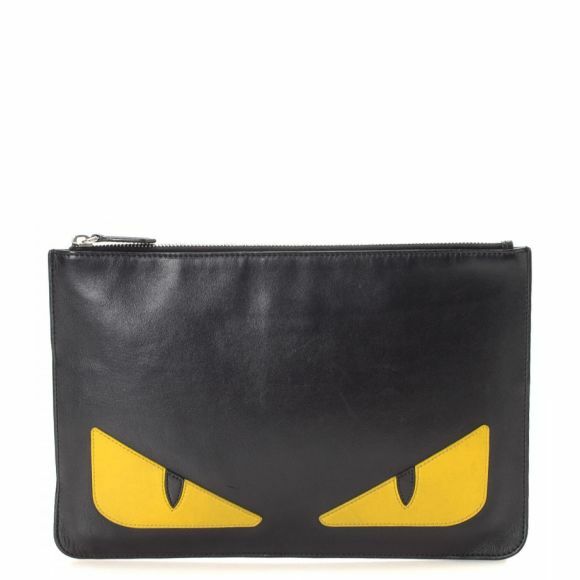 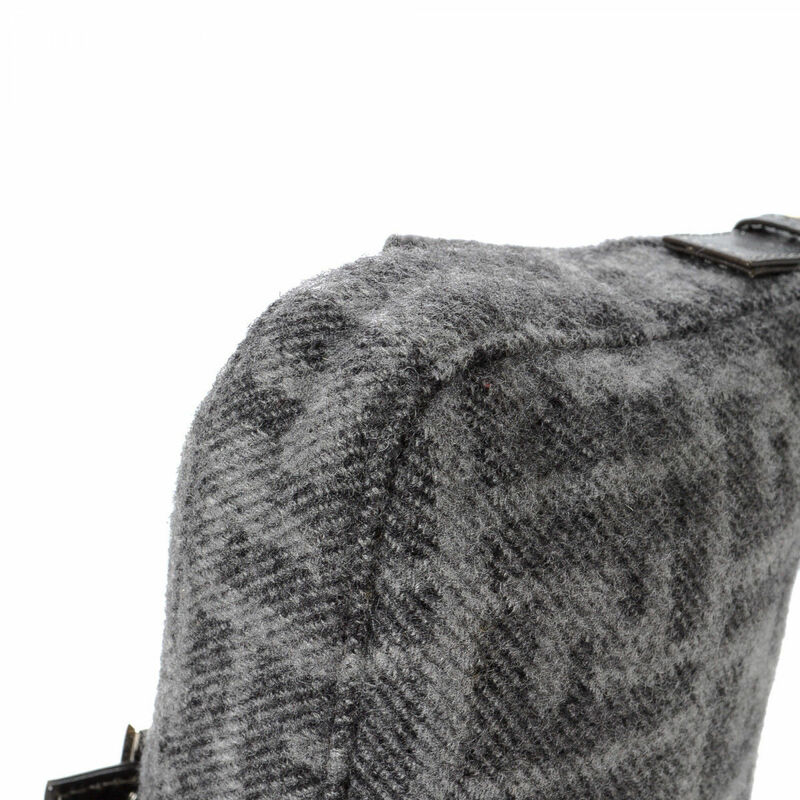 This chic purse was crafted in zucca cotton in beautiful black. Description LXRandCo guarantees this is an authentic vintage Fendi Baguette handbag. 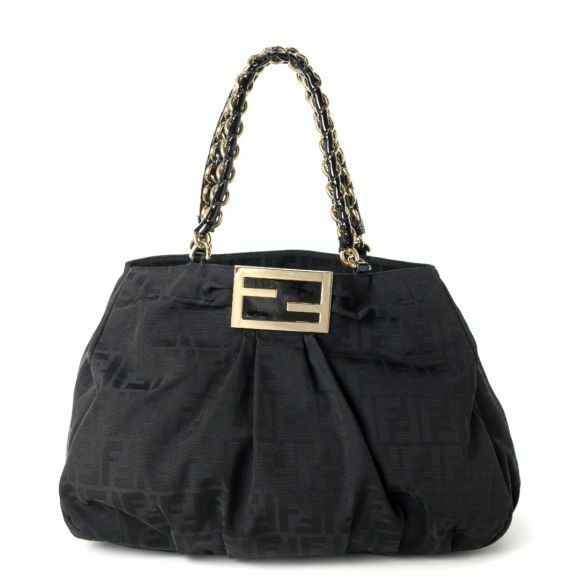 This chic purse was crafted in zucca cotton in beautiful black. 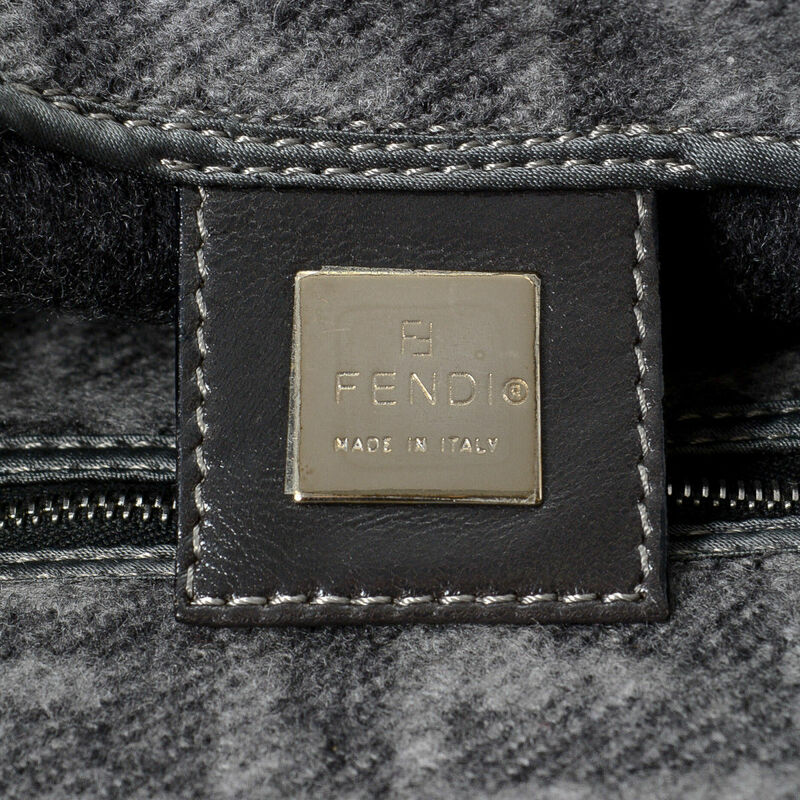 LXRandCo is not affiliated with Fendi. 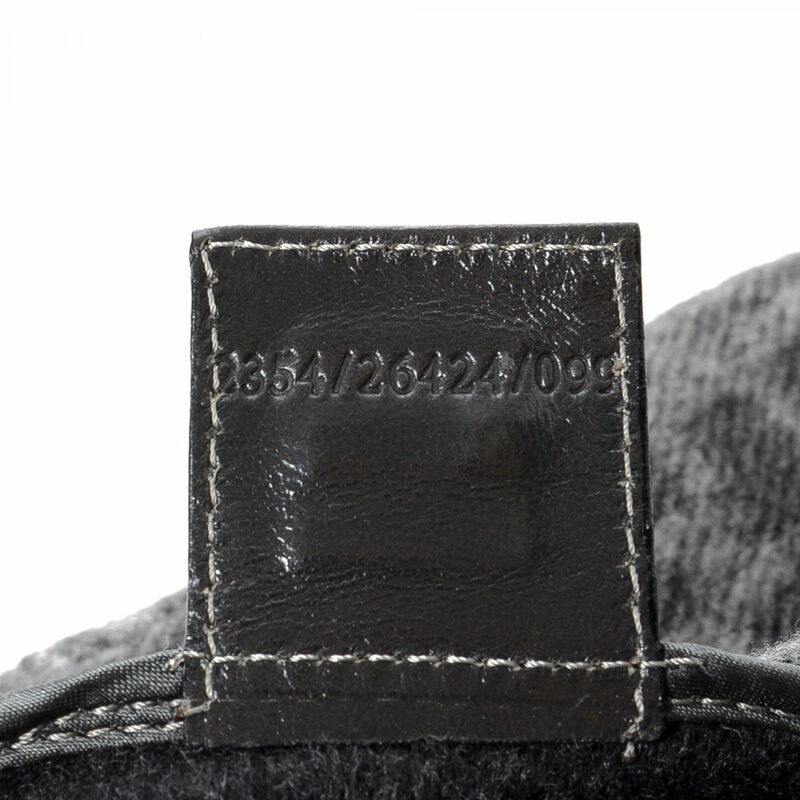 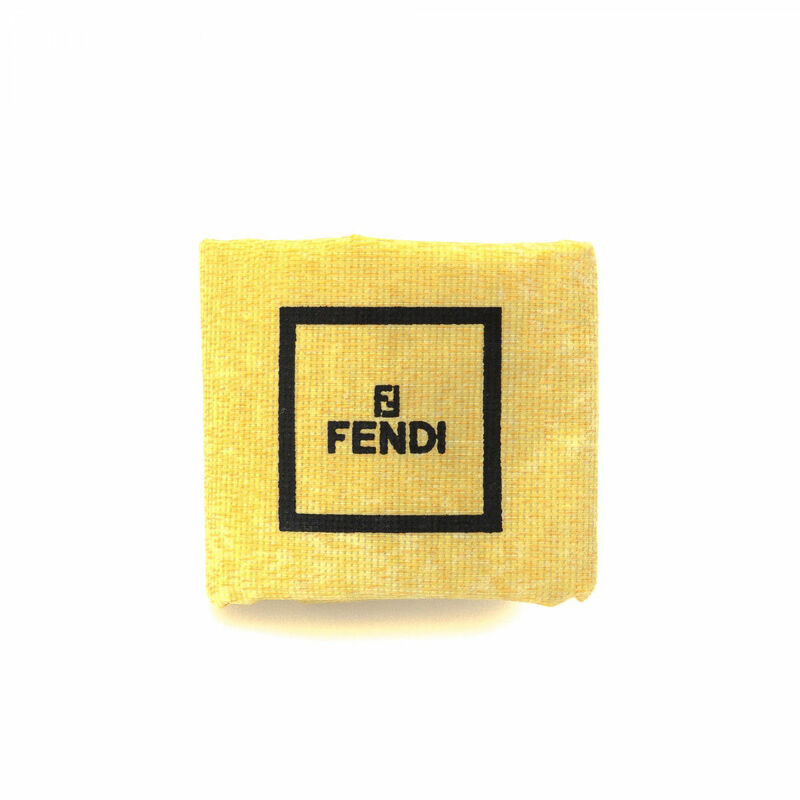 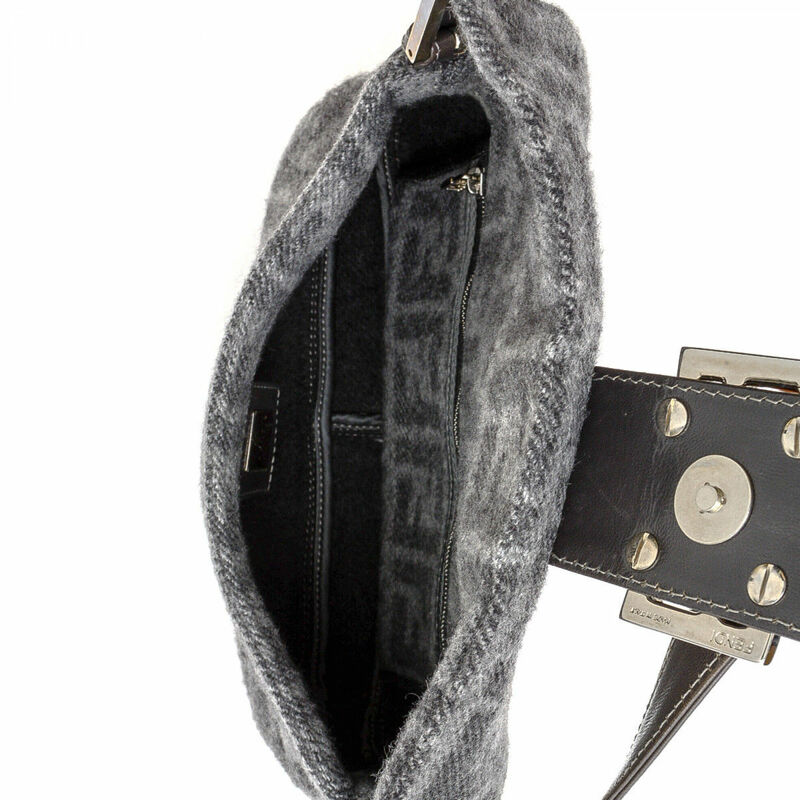 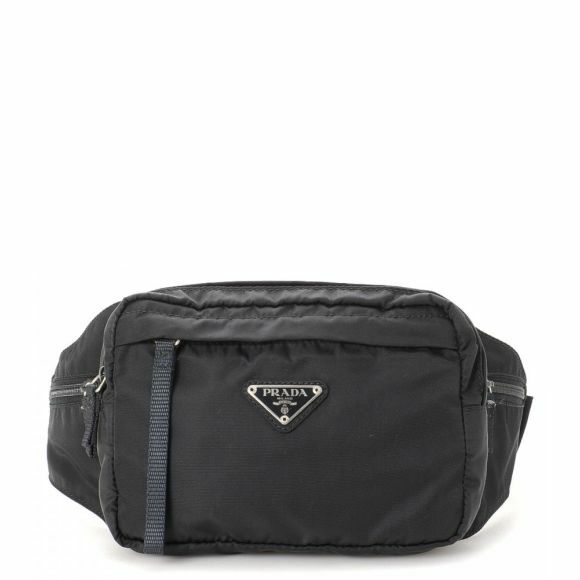 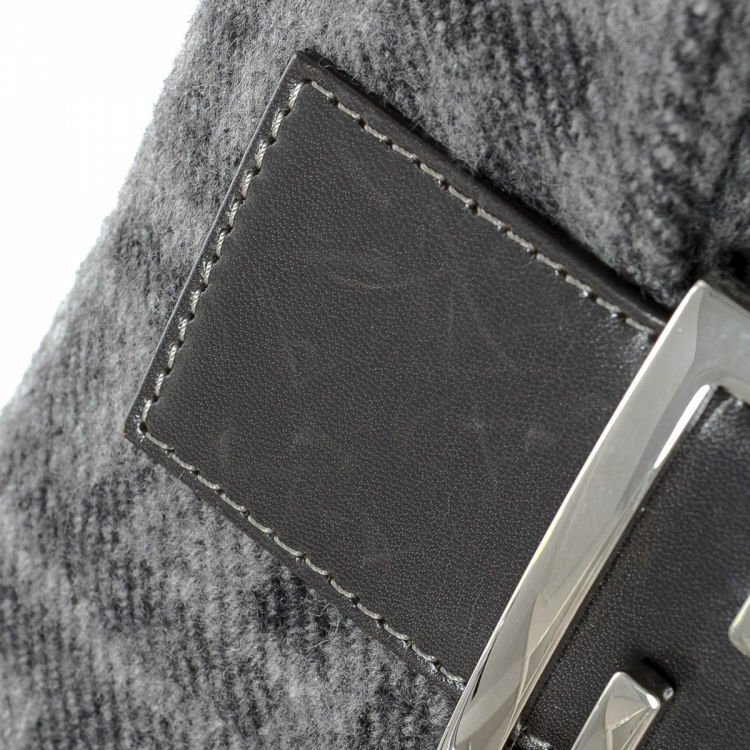 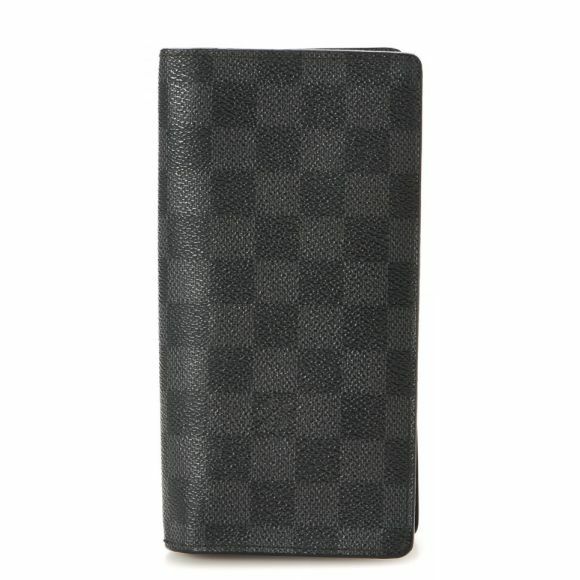 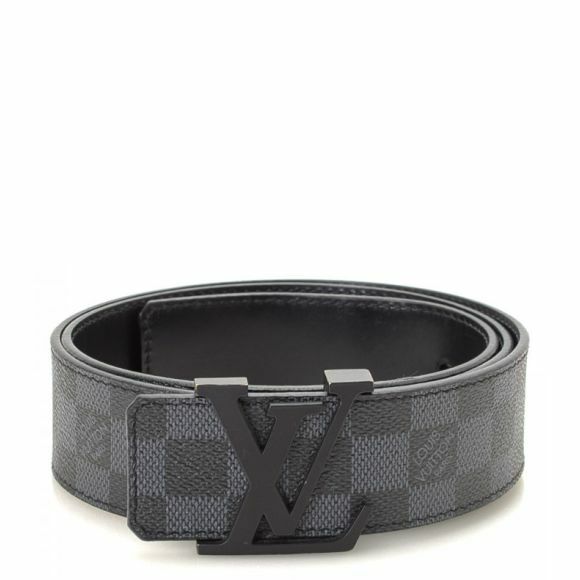 We guarantee this is an authentic Fendi item. 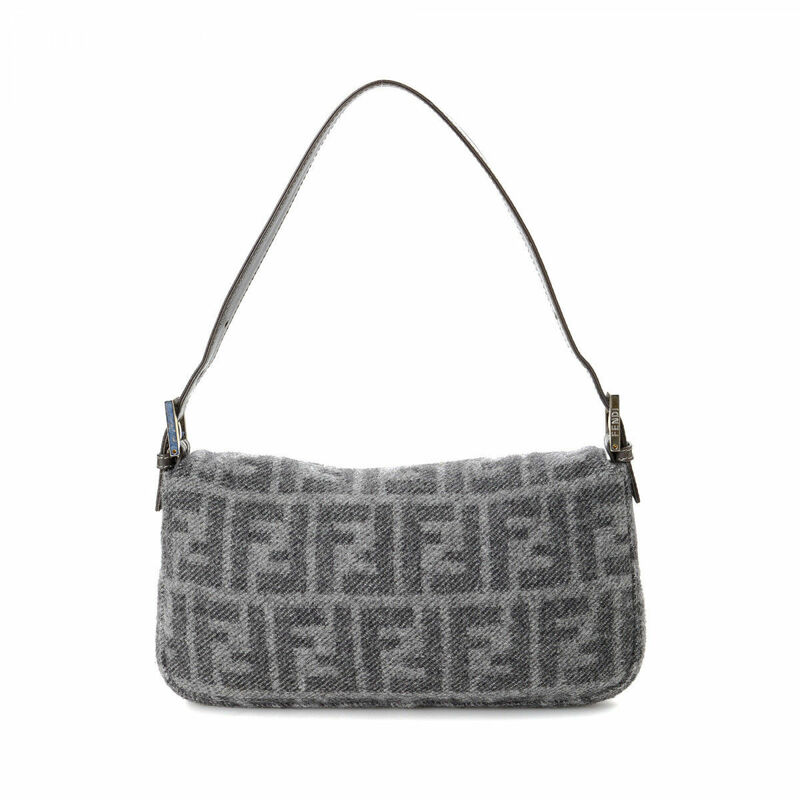 Fendi is a registered trademark of Fendi.